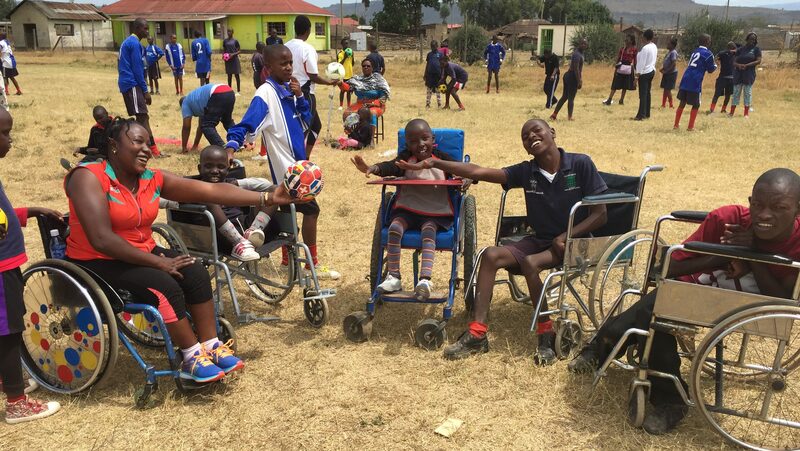 In February, the Kivuli children undertook a challenge to throw and catch balls to raise money to purchase basketball nets. 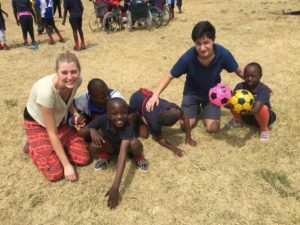 They were joined by a team from Oundle School and a group from The Real Hope Community Youth Organisation from Kawangware, Nairobi. 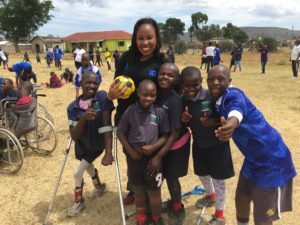 Carol Wanjiri, the Kenyan Women’s Wheelchair Basketball Captain assisted with the challenge. The children are very grateful to all their sponsors…..